THE SKINNY: I am fairly certain the people at Ole Henriksen can do no wrong. 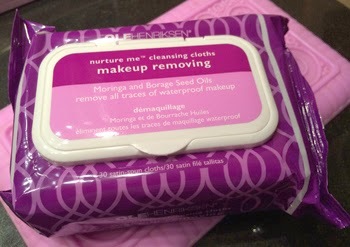 While I have used plenty of their wipes, the Nurture Me Makeup Removing variety might be my favorite. They are tough enough to take out waterproof mascara -- unlike many other wipe-style removers -- and are packed with good oils to help moisturize while cleaning.